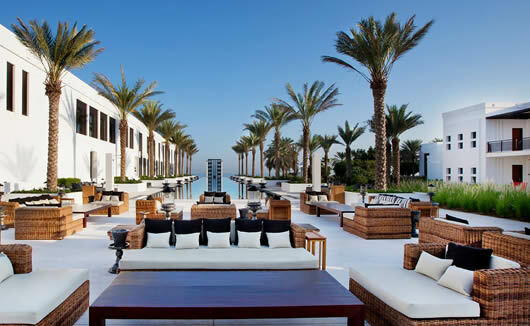 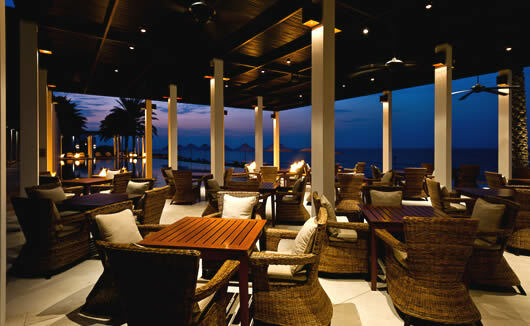 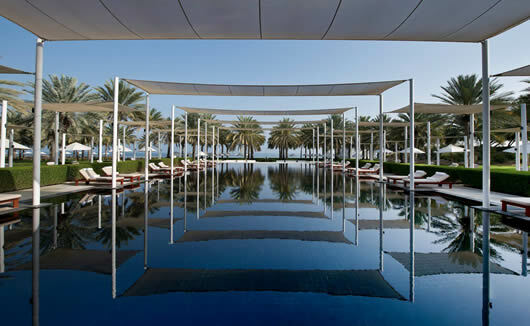 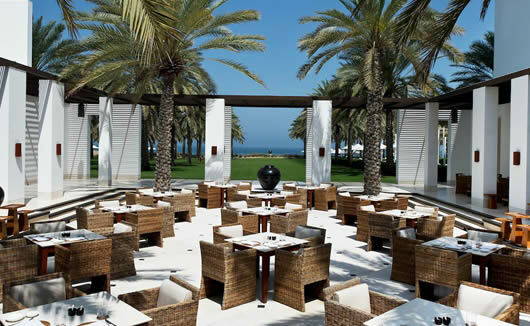 The Chedi Muscat is a 5 star beach hotel offering guests a luxury experience and complete convenience with its prime location. 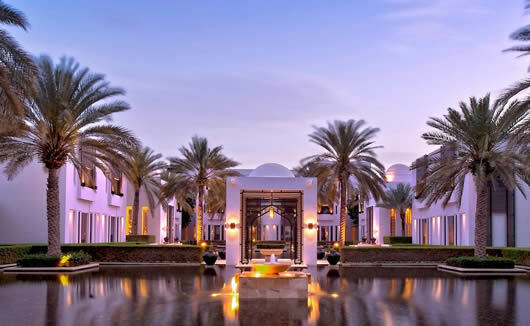 Just a 15 minute drive from Muscat International Airport and situated close to attractions such as The Royal Opera House, Muscat Gate Museum, Al Alam Palace, National Museum of Oman and Jebel Akhdar Mountain, hotel guests at The Chedi Muscat will be a stone throw’s away from learning all about this port capital. 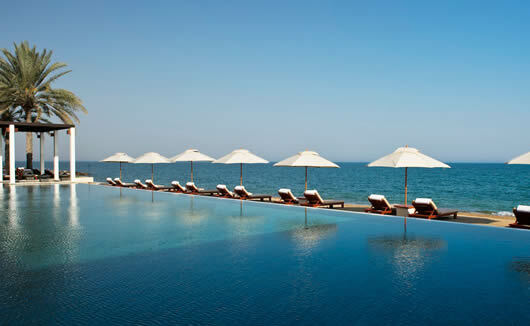 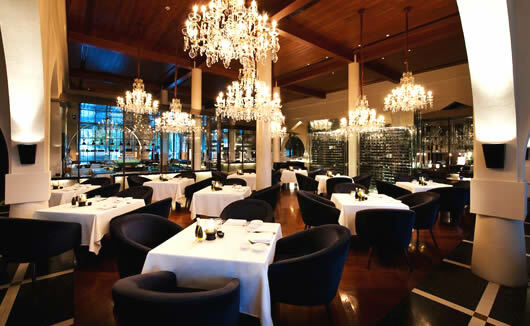 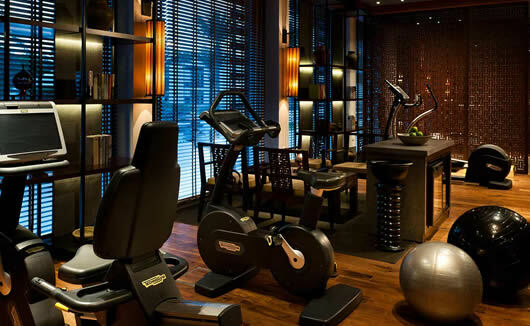 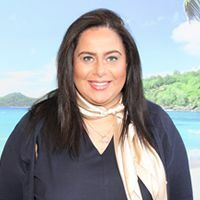 The hotel is set on a 21 acre garden oasis with access to a beachfront and features a 103 metre long swimming pool as well as 2 other pools, a luxury health club and fitness centre, 6 on-site restaurants to choose from, and a lavish Balinese spa to help you wind down. 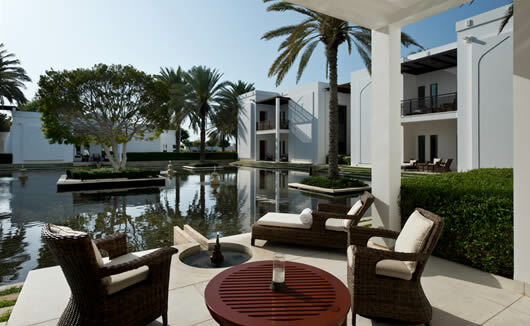 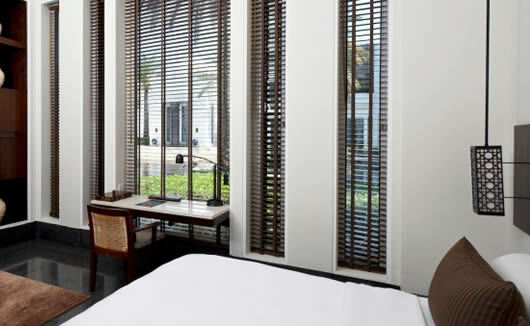 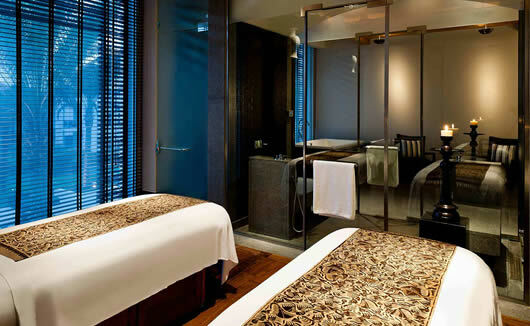 The Chedi Muscat offers a choice of rooms, deluxe rooms and suites, all designed with a simple colour scheme to promote relaxation and comfort.